It’s my big day tomorrow! Broomstick Serviced, nightlights working, bats & cat groomed, ok then, here we go! Happy Halloween my friends! 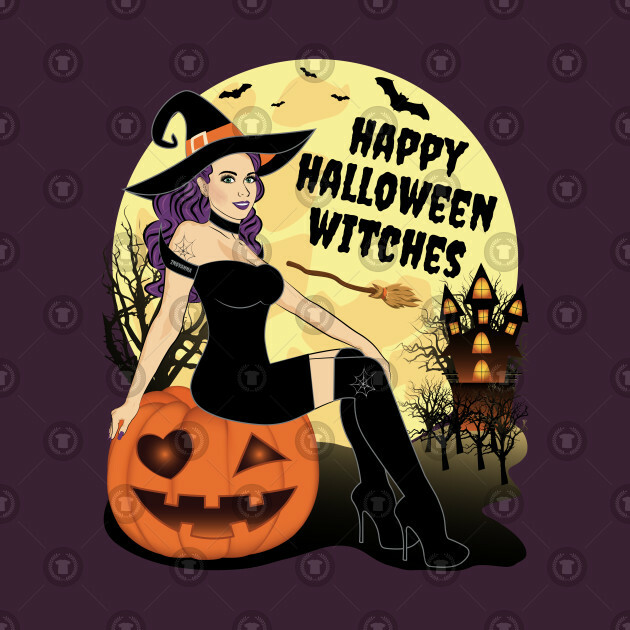 wishing you a spooky night! 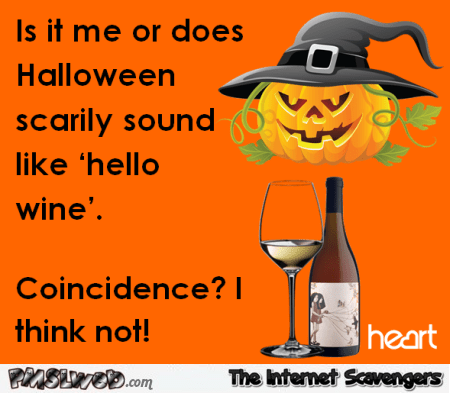 Eat, drink and be scary! Just a bit of fun folks! ‹ PreviousBe Careful What You Wish For. Make sure you wear a turtleneck, have a string of garlic and walk with a silver cane and a flare. Happy Halloween. Love this post, especially the last graphic. Thank you so much!!! Happy Halloween!! Lover this post. Thanks for sharing. 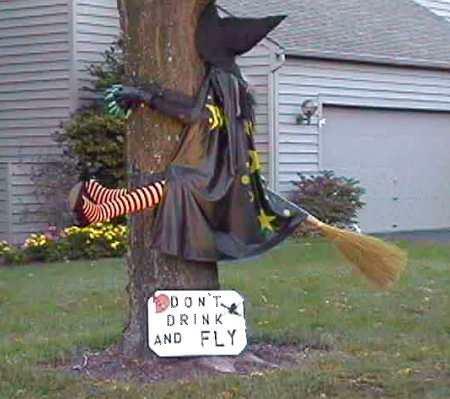 “Don’t drink and fly,” oh that made me LOL, cute photo! Happy Halloween! 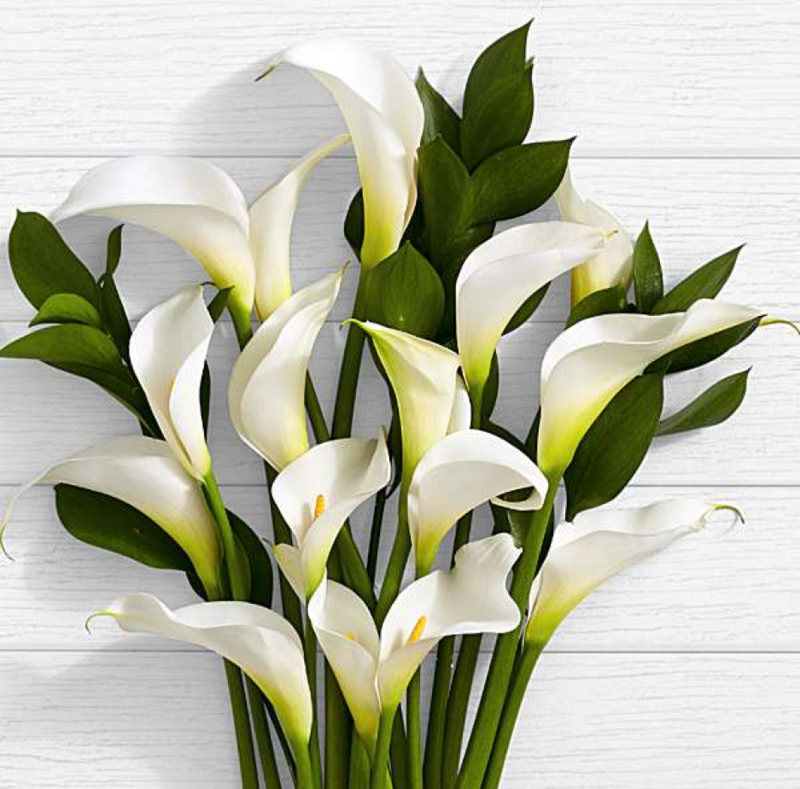 Lilly, have you seen my post, “Good Idea, Humble Beginnings”? My next book is actually about Halloween and how my friend and I started an outreach that made October 31 my favorite day of the year.